O.J. 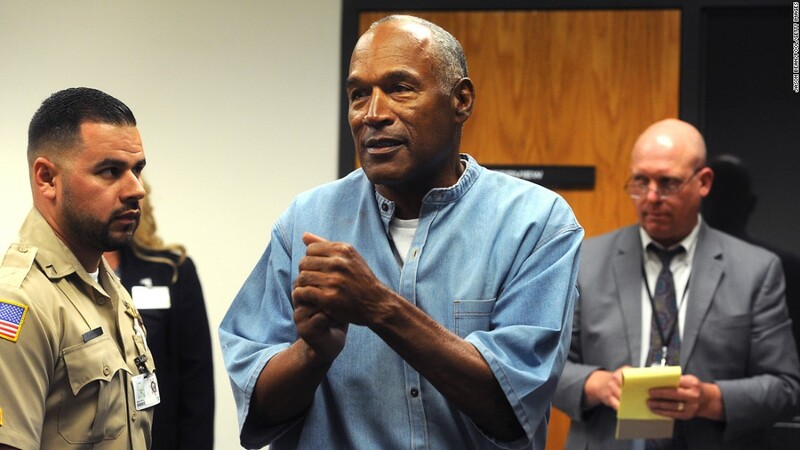 Simpson headed to Las Vegas upon his release from a Nevada prison early on Sunday. After spending nine years in prison for a Las Vegas robbery, the former NFL player walked out of Nevada’s Lovelock Correctional Institute at 12:08 a.m. local time Sunday, according to the Nevada Department of Corrections.